 What is the smart alternator system? An Eco car has the smart alternator system which is adopted the technique of fuel-efficient. The smart alternator system controls the charging to the battery and reduces a load to the engine. It is the special system to save the fuel because of it has a controller to stop the charging if the battery is charged full. The battery becomes discharge, the system senses, and start charging again. This system is repeating the charging and stopping. The normal charging system is always moving the alternator to keep full-charged. The smart alternator system is the stopper to save the load to the engine. The battery go up to the full level, the charging stops, and the battery discharges to lower level, the alternator moves. 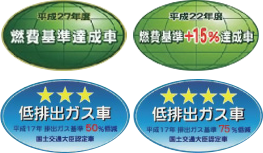 Charge and discharge are repeating for long time, it makes the hard condition to the battery. 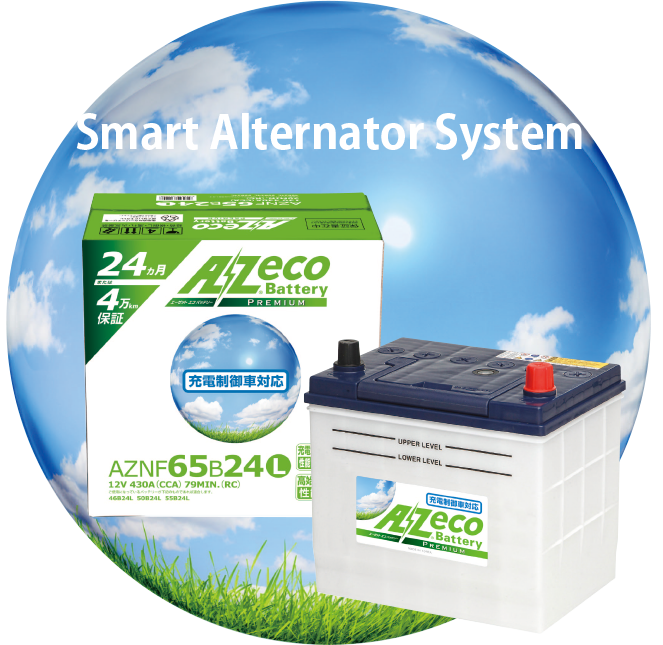 Our ‘AZ eco battery’ is the best to use for smart alternator car to keep the good driving. 1, It has below sticker on the car. 2, Please check the vehicle model. 3, Please check the battery. It has the sensor on the battery terminal.